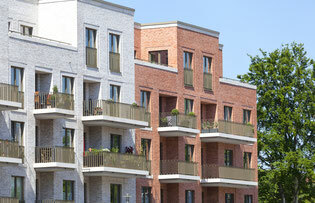 Property manager for apartment houses - rainer-hh-tests Webseite! Successful management and supervision of an apartment house combines many factors to realize a great result. There are for example the structure of tenents which fit to the house, the level of repair and maintanance and modernisation necessary to reach a longterm value development, easy transition at tenant change, selection of best supplier and service provider and other important parameters. We make sure that your apartment house develops best. When we manage an apartment house, we take care of all aspects of management, letting and maintanance for the house.